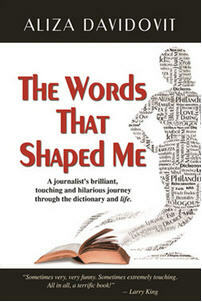 The Words That Shaped Me: A journalist's brilliant, touching and hilarious journey through the dictionary and life. 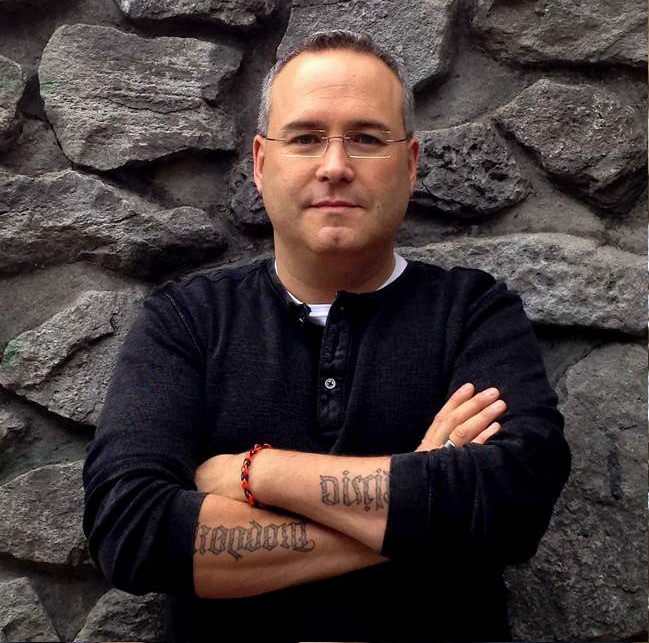 Aliza Daviodit writes an open and honest and very refreshing biography. The book is composed of many facets. Much like a jewel or like most human personalities, it is a mix of part expose, part self deprecation, part humour and part dictionary. Aliza has lived a very interesting life - from a night she was almost drugged and taken advantage of, to a deep sense of betrayal by Connie Chung. The story is written as a flow through the alphabet from A to Z. Each chapter of the book is alphabetical and most of them have subsections with the word she focuses on. The story will make you laugh, and at points make you want to cry. I would have liked to have had an index at the back so you could go back and jump to specific characters or words at will. But overall it was a very interesting read. Aliza knows who she is, and what has happened to help shape her into the person she is today. And her story can be a tool to help us learn to understand our own lives and maybe examine them a little bit more closely. Well done.